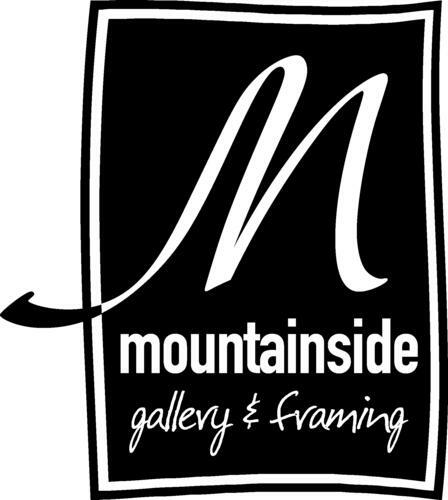 We are a local ART GALLERY featuring the work of more than 50 artists, working in all media including painting & drawing, fabric & fibre, wood carving, ceramics, and photography. FIRST NATIONS artists are also represented including many graduates of Freda Diesing School of Northwest Coast Art. A full service custom FRAMING SHOP compliments the business.